We’re in full swing right now at Don’t Panic! We have a really exciting schedule of events booked in – and with typical Don’t Panic flair, we are delivering exceptional results. Last week was a busy one – but that’s how we like it. 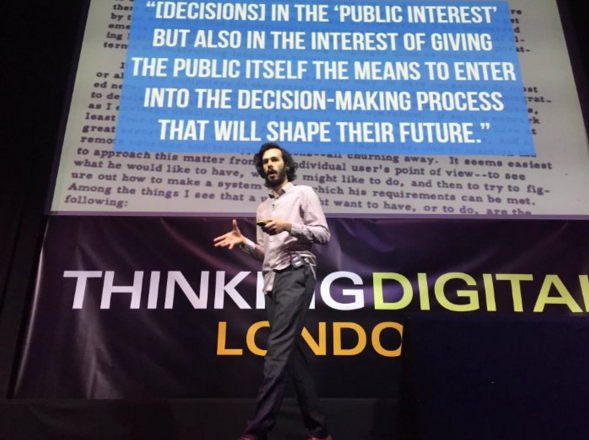 The week kicked off with Thinking Digital. The North East’s beloved creative/digital mashup conference made its London debut! It couldn’t have been a better day, the chic Ham Yard Hotel played host to a who’s who of digital industry leaders, led by the fantastic Herb Kim. 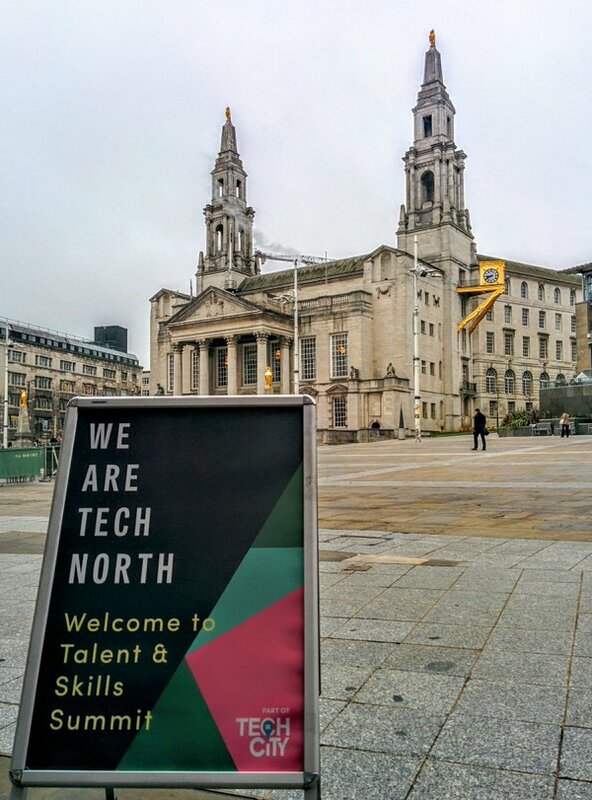 We followed up Thinking Digital with Tech North – from London to Leeds! The Tech North Talent Summit featured start ups and scale-ups, and was jam-packed with creative initiative! 75% of the digital companies driving the growth of the digital economy exist outside of the capital, so it’s wonderful to be involved in events celebrating digital in the north. Not only was the conference filled with the best and brightest in tech, but the day was streamed live on Periscope – the future is here, and it’s all about the livestream! We couldn’t be more proud of our event managers who delivered these fantastic conferences for us. It just gets bigger and better for Don’t Panic. So what’s next up in our events calendar? 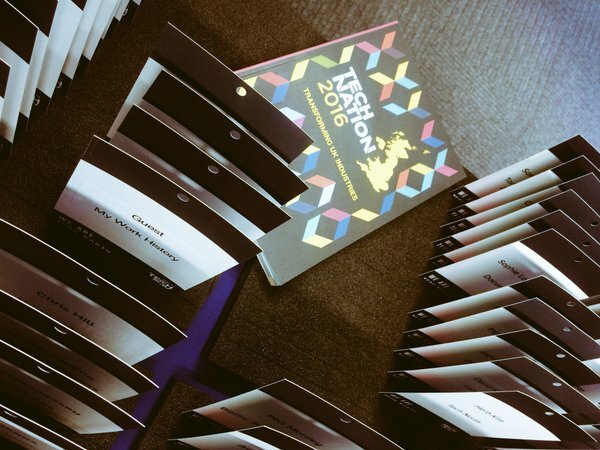 We’re celebrating the best of Education at the Educate North Awards and Conference. We’ll be helping to shine a light on the best practice and excellence across the Northern education sector. As awards specialists within event management, we love a good awards ceremony – if you want to be kept updated with all of the latest news and events that we’re involved in, follow us on Twitter, Facebook and Instagram!